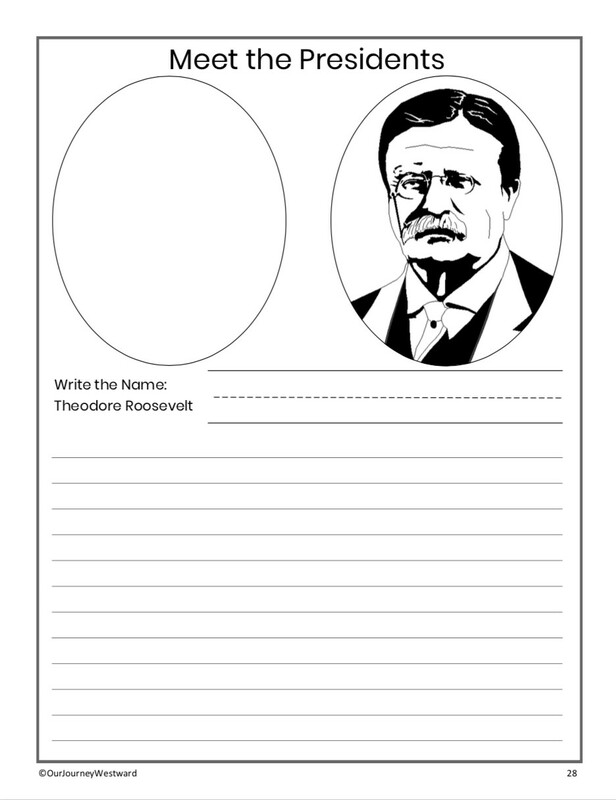 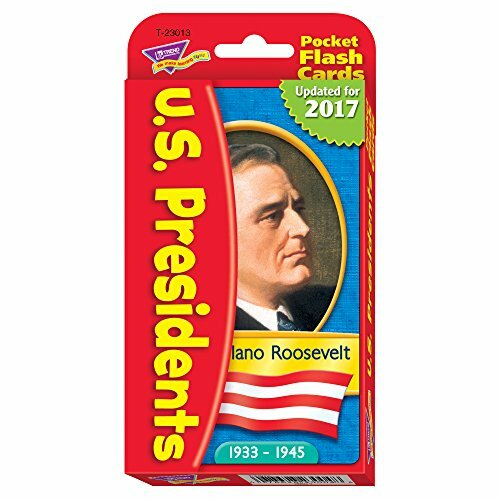 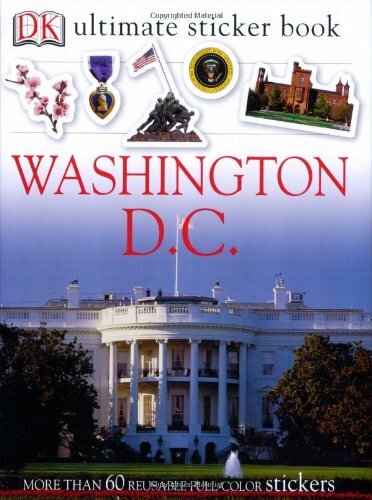 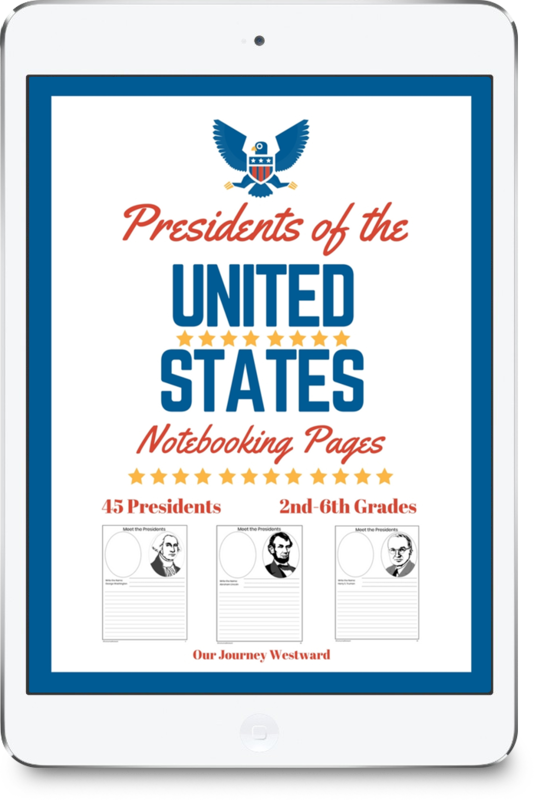 This set of notebooking pages will help your 2nd-6th grades students as they embark on a research-based study of the Presidents of the United States. 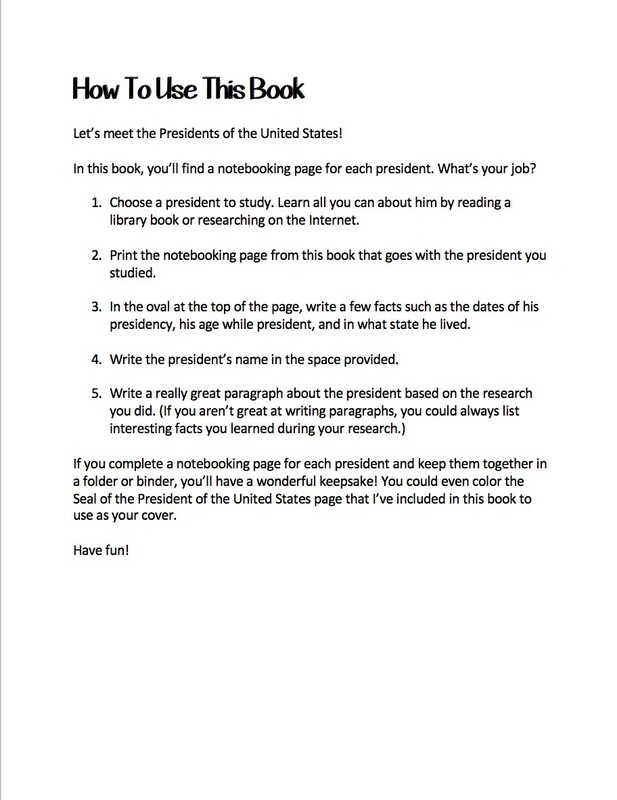 I’m a big believer in research-based learning. 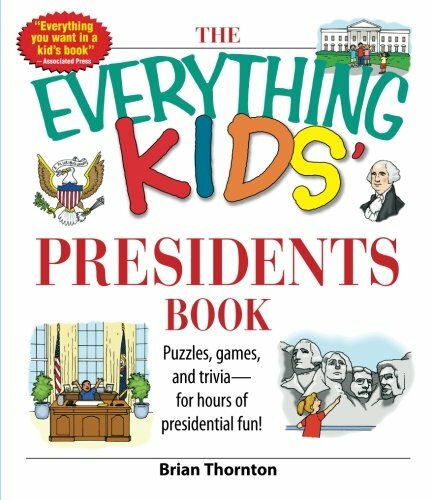 It allows our children to go on the hunt for pertinent information and assimilate it into something wonderful for the world to see. 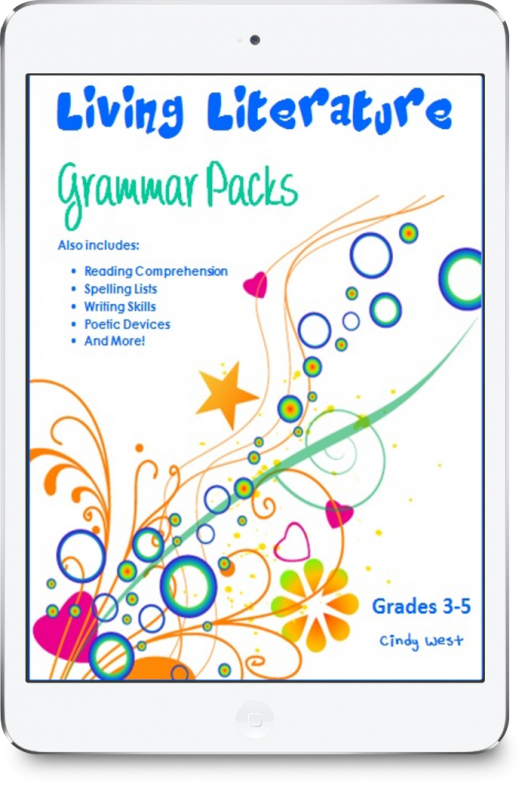 With these notebooking pages, your 2nd-6th grade students will be able to create a beautiful binder to share their research notes as they study the Presidents of the United States. Each president from George Washington to Donald Trump has his own printable notebooking page. 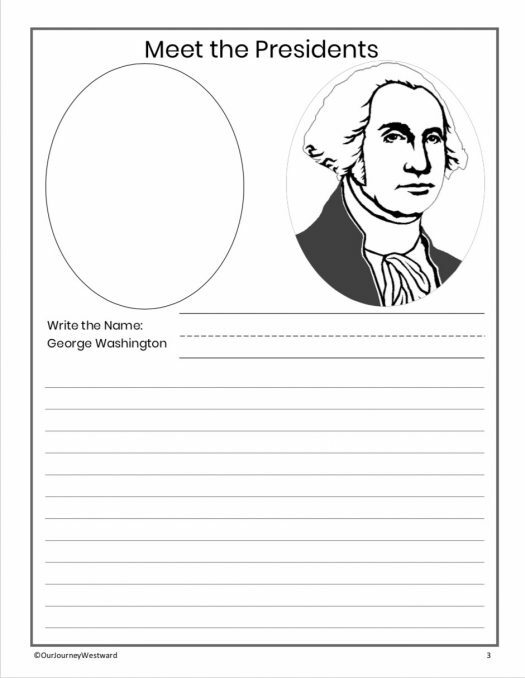 As your children read books or websites about each president, they will write sentences or paragraphs on the notebooking pages about what they learn. 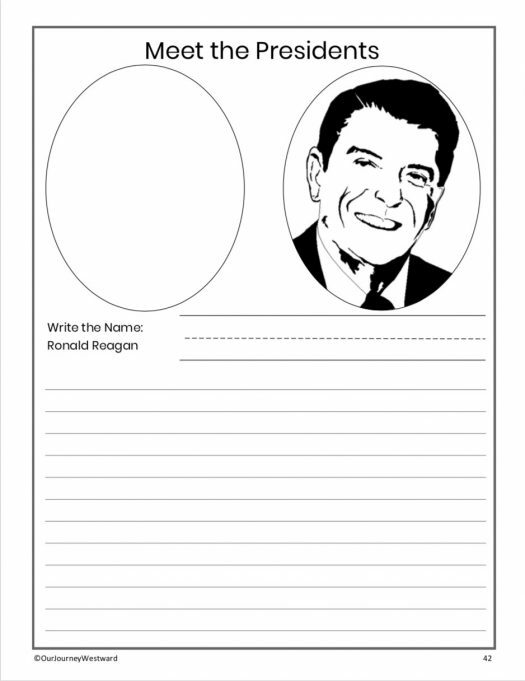 There are spaces to write special facts or draw pictures, too. As the pages are completed, you can collect them in a binder or folder. 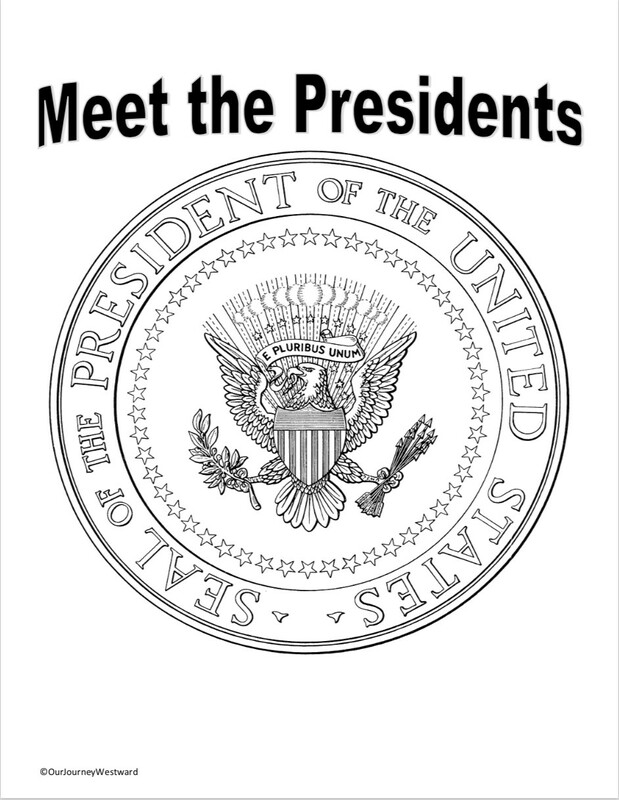 A printable Seal of the President of the United States is included for your child to color and use as a cover page for the binder. 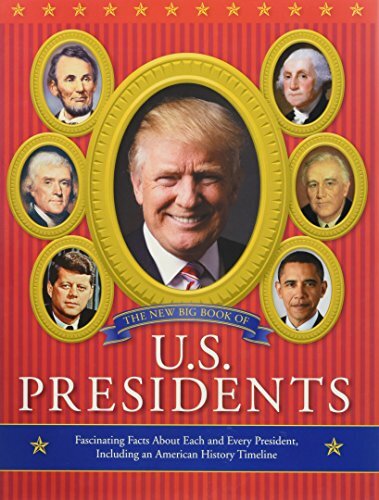 You may certainly pick and choose which presidents to study and in what order. 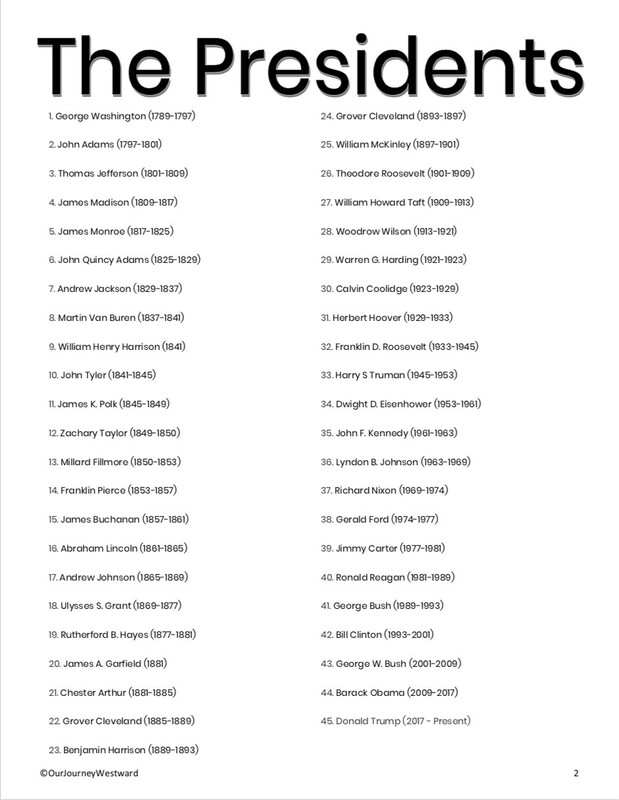 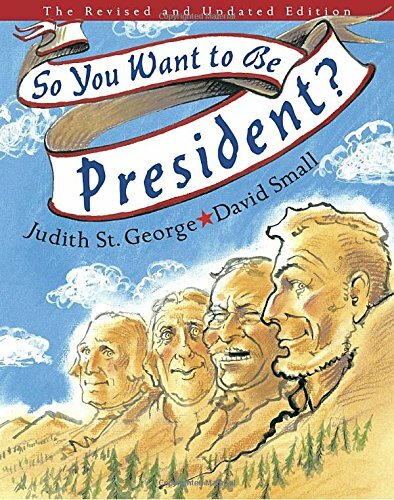 There is no need to go through all 46 presidents, unless you wish. 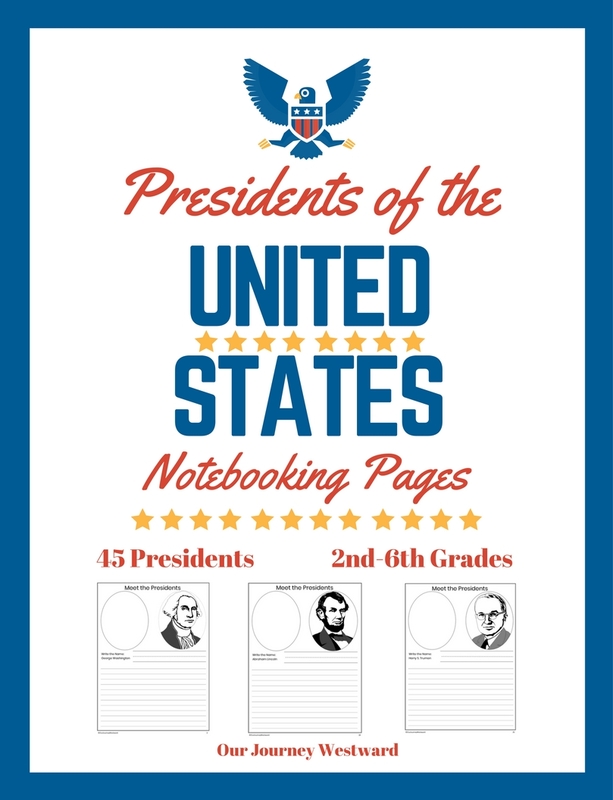 The notebooking pages don’t have to be used strictly with a study of U.S. Presidents. 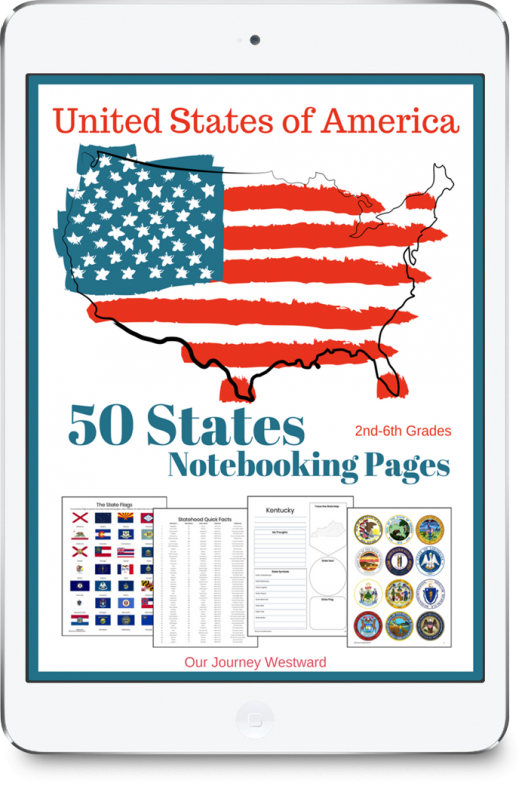 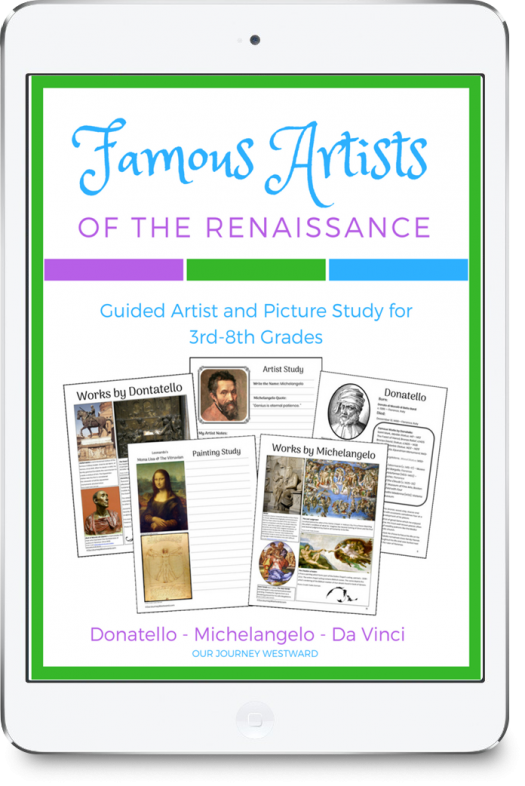 You might choose to pull out one or two here and there during various historical, holiday, government, or geography studies that are already taking place in your homeschool or classroom. 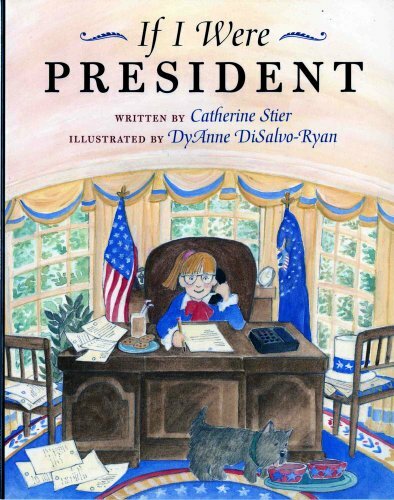 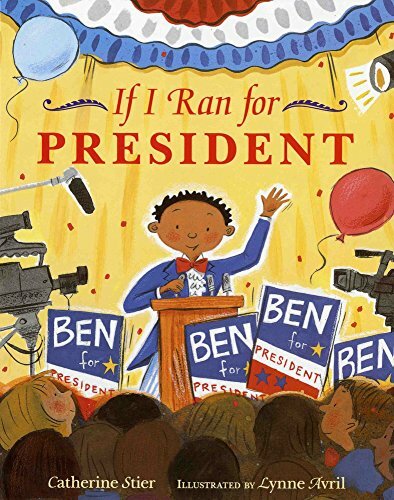 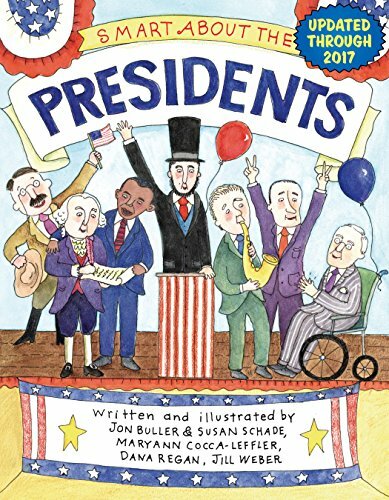 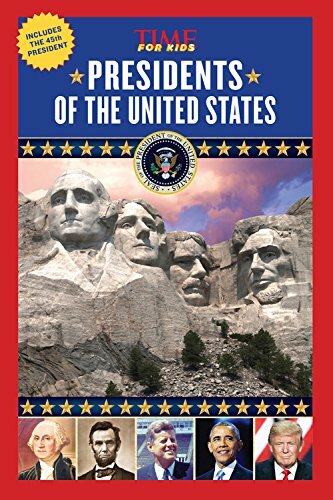 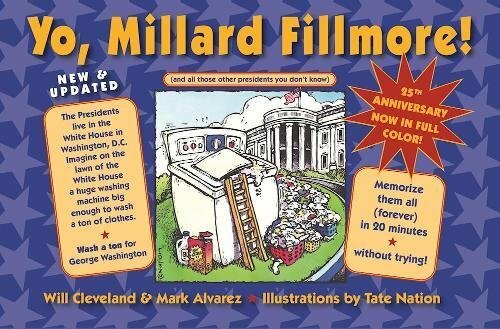 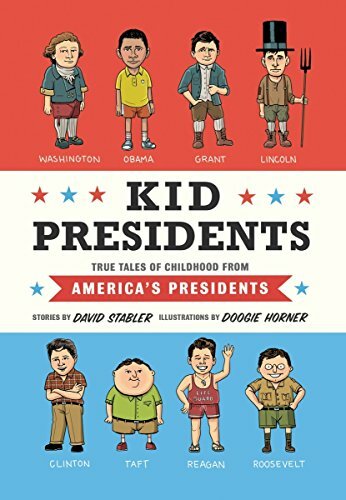 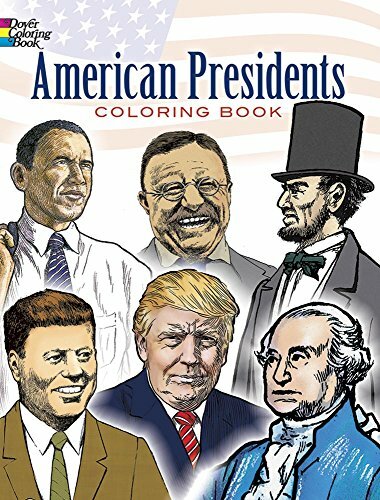 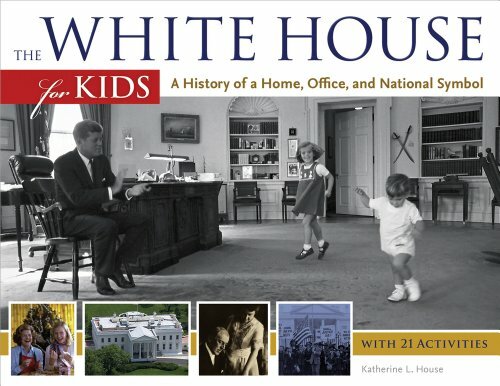 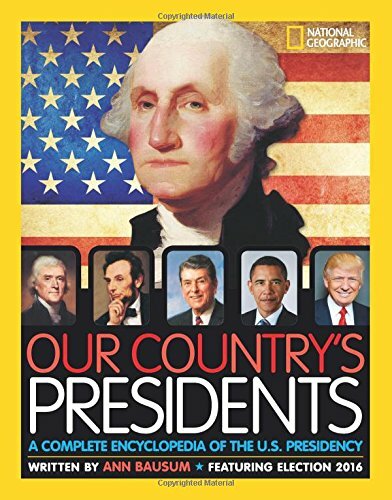 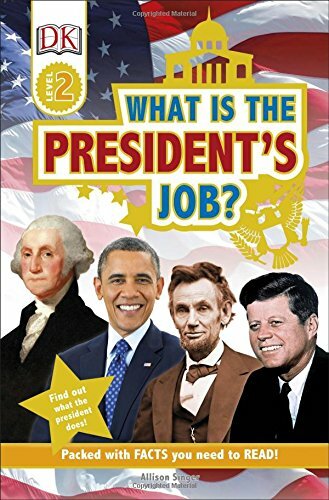 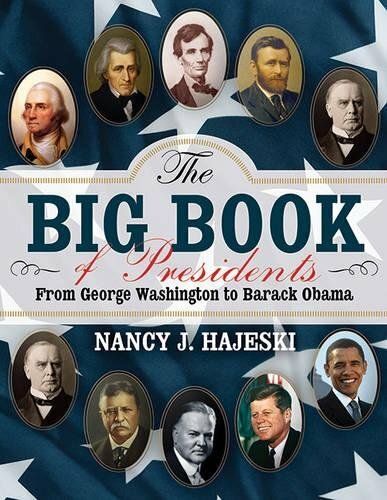 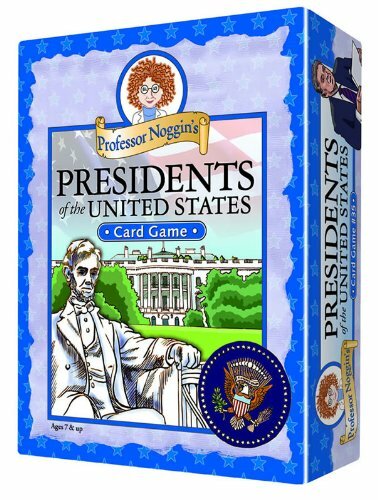 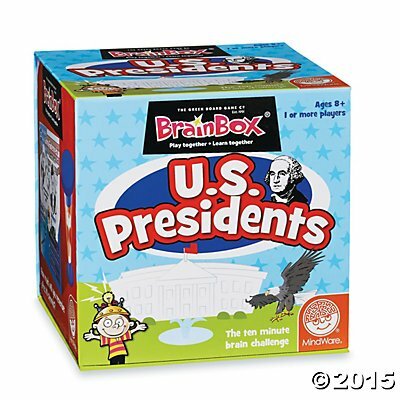 While none of the books or resources below are required in order to complete the Presidents of the United States notebooking pages, they are each tried and true options for your children to use for research and extension learning.